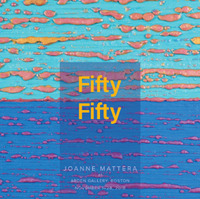 Published in 2018 by Well-Fed Artist Press, this catalog, with essays by Carol Pelletier and Zola Solamente, accompanies my solo show, Fifty/Fifty at Arden Gallery, Boston. 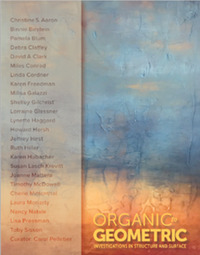 The volume is available to view at no cost or to order for $12. Published in 2016 by Well-Fed Artist Press, the 54-page volume marks 10 years of my involvement with one series. While my studio practices embraces a range of reductive color fields and geometric abstraction in a variety of mediums, Silk Road, the series, now numbers over 350 small and mid-size paintings in encaustic. 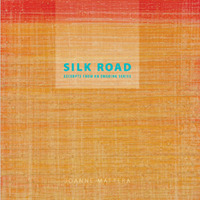 The second edition of this soft-bound book is available to view at no cost or to order for $18. 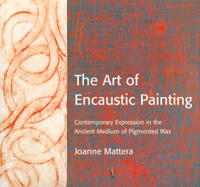 Published in 2001 by Watson-Guptill, it remains the standard reference for artists working in the medium of wax and encaustic. I do not sell the book myself. Indeed, when I need additional copies, I buy them from Amazon. 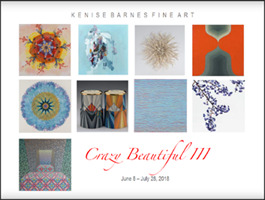 The recent nine-artist show at Kenise Barnes Fine Art was accompanied by this catalog, which is viewable online. Subtitled Investigations in Structure and Surface, this exhibition on view at the Provincetown Art Association and Museum (PAAM) in Spring/Summer 2018, curated by Carol Pelletier, was accompanied by a 68-page catalog that is available to view online at no cost.